Cute and clean spacious Condo: one Bedroom & 1 Bath appx. 1 mile from the Beach. 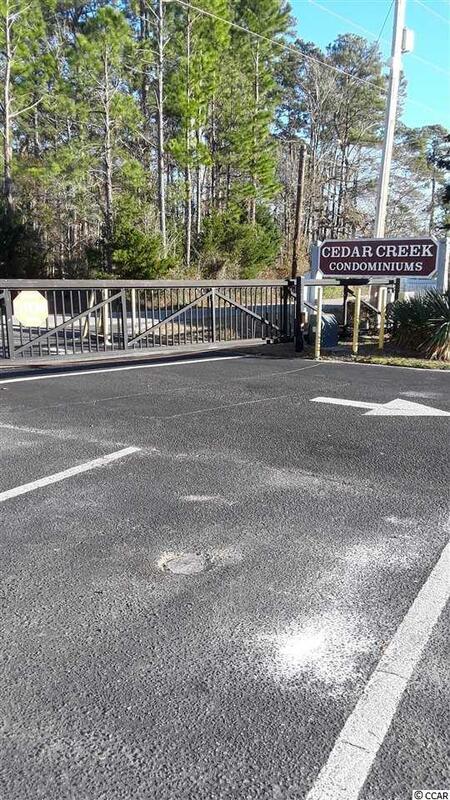 Walking distance from the Beach, low HOA Fee. Own your little piece on the beach live here or rent it! Good rental income. Directions: Take 501 Toward Myrtle Beach, Turn Right On To 3rd Ave N. Turn Right On To Cedar Street. Building C Unit 7 End Unit.